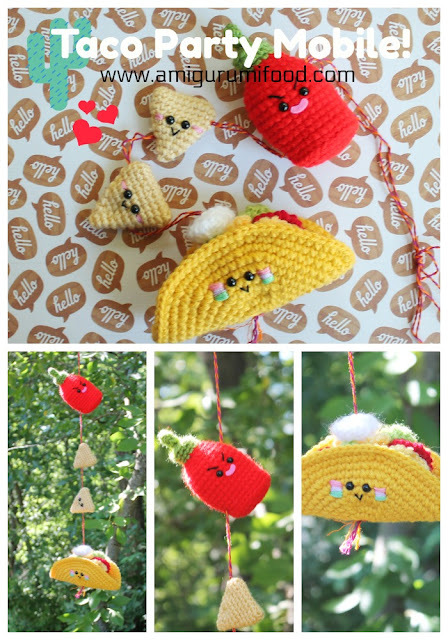 Amigurumi Food: Kawaii Fruit Amigurumi!! Hola a todos!! 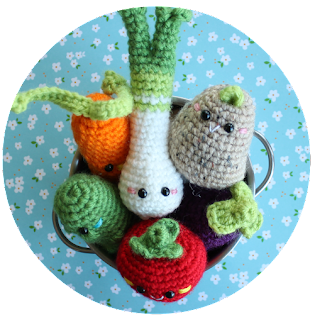 les presento mis nuevos amigurumis, Kawaii Fruit. Son una versión diminuta de tentadoras frutitas! Mi preferida es la perita! quedo con una cara graciosa. Los invito como siempre a darle like a la fan page en facebook! Falta menos para el fin de semana!!! que venga ya por favor!!!!!! Hello to all! 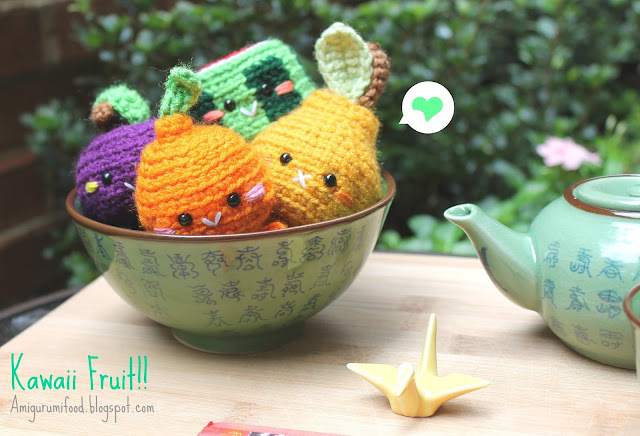 I present to you my new amigurumis, Kawaii Fruit. They are a tiny version of kawaii fruits! My favorite is the pear! It has a funny cutie face. Which one it your favourite? As always I invite you to give like a fan page on facebook! Happy Thurday! Enjoy the summer!!!! So cute! 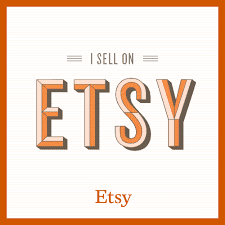 I love the orange and plum the best! :D I love your work! Preciosos!!!!! no sé, entre la perita y la sandia... no sé cual es mi favorito. Me voy a tu facebook a poner un me gusta.